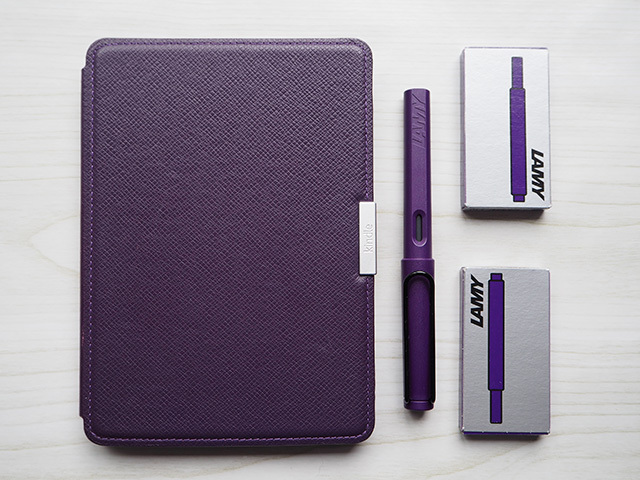 I’d like to introduce you to the Lamy Safari Dark Lilac (2016 Special Edition) Fountain Pen. Made by German pen manufacturers Lamy, the Lamy Safari is an entry-level fountain pen. This year, Lamy chose Dark Lilac (or purple) as their special edition colour for the Safari, so I just had to have this pen. See, it even matches my Kindle Paperwhite cover! The pen is made of sturdy ABS plastic, so feels like it could take the rough and tumble of life if you’re not one for looking after your pens properly. 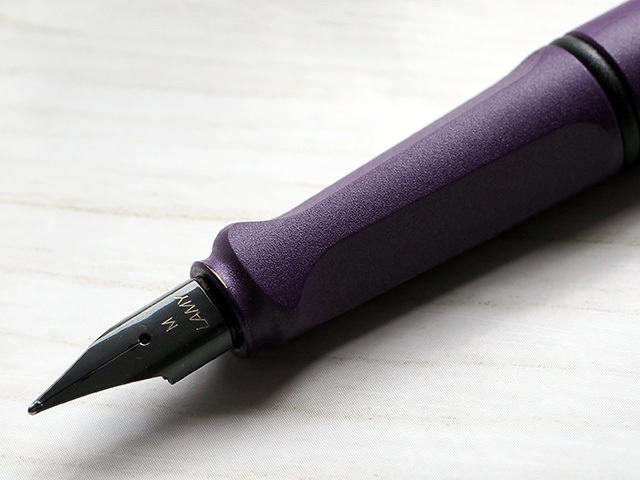 The Lamy Safari fountain pen is very light and easy to hold. The lid has a strong metal pocket clip in black, while the barrel features a handy small window to show the ink level of the cartridge inside. It comes with a blue cartridge ready to use, but I bought a few packs of the Lamy T10 Dark Lilac (Special Edition) Cartridges to use with it and they match the pen perfectly. 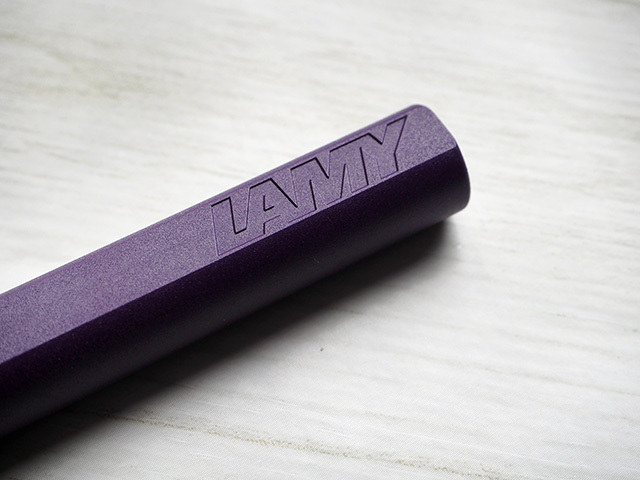 The Lamy Dark Lilac (Special Edition) ink is a beautiful colour and can be seen in the sample below. Who wants to write in plain old blue?! Bottled ink can be used with this pen, but you’ll need the optional Lamy Z24 converter (available separately) to use it. 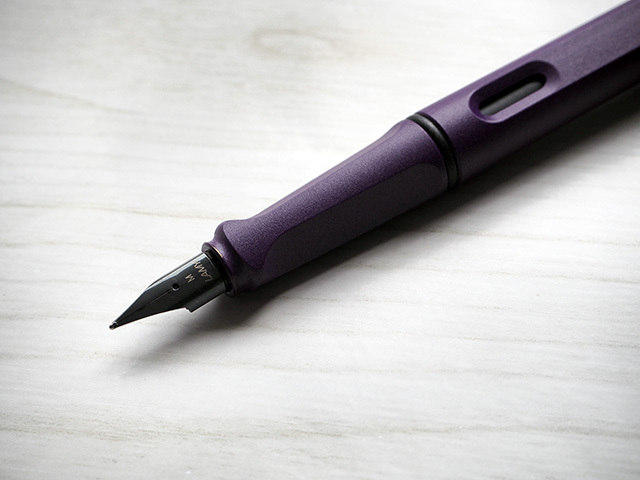 The Lamy Safari fountain pen has an ergonomic triangular-shaped grip, meaning it’s comfortable to hold whilst writing (but may not be for all, depending on how you grip your pens). In fact, this type of grip is ideal for helping children improve their handwriting. This pen has a black steel medium nib as standard, but other nibs are available (such as extra-fine, fine, broad and left-hand). I find the medium nib is best for me. 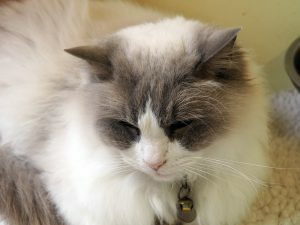 The ink flows smoothly and the nib glides across paper without any scratching. The nibs in these pens are easily swappable, so there’s no need to worry if you’d prefer a different nib. Overall, I’m finding this pen a joy to write with (and I adore the colour). I hadn’t used a fountain pen for years until a friend let me try out a number in her collection, so this is the first fountain pen I’ve owned in a long time and I’m really enjoying using it. 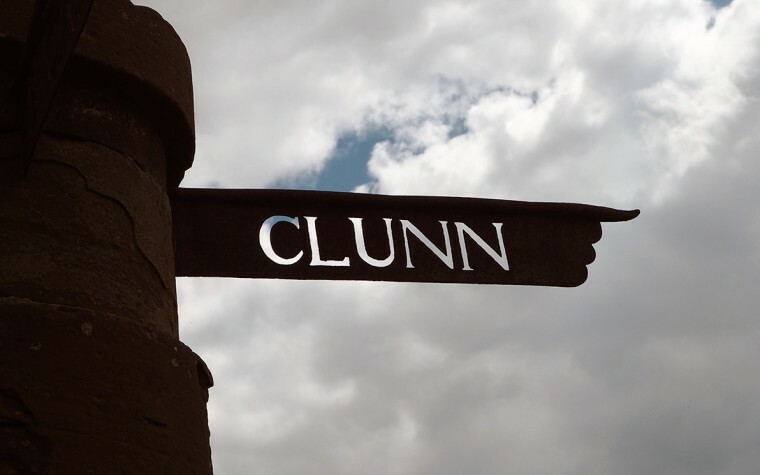 Do you write with a fountain pen? Tagged fountain pens, ink, lamy, pens, stationery. It’s been years since I’ve used a fountain pen! The last one I bought was more than ten years ago (from Levenger), but I just looked and it’s still in my desk. Perhaps I need to clean the nib and see if I can get it working again. (I remember using brown ink with it.) 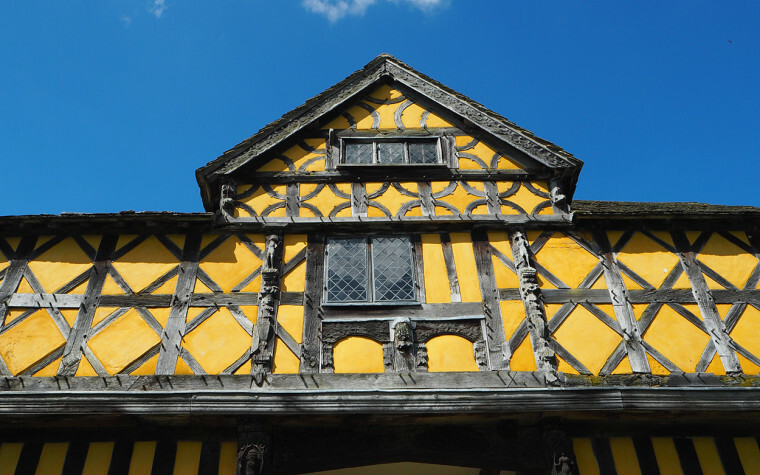 Then again… I honestly do prefer writing in pencil, so maybe not. How lovely. Mr T would appreciate this pen – though perhaps not so much the lilac ink. For myself, I’ve never mastered a fountain pen. My writing is so small that all of the a’s and o’s tend to fill. You can get fine nibs which would suit small handwriting. I was obsessed with fountain pens as a child! I had loads of them and we used to always take the little balls out of the in tubes afterwards for some reason!